Co+op Deals is a monthly sales flyer that offers great deals on all of your most loved natural and organic grocery brand names. It is good for finding savings on national brands and items from our grocery, refrigerated, and frozen aisles. Plus the flyer comes with lots of tasty recipes that are super easy to prepare! View the Co+op Deals Monthly Sales flyer online. Take advantage of our weekly organic produce specials and produce Mega Sales. Visit the Produce Department page or follow our blog to keep up on the weekely sales. With a focus on affordable healthy food, the Co+op Basics is built on our intention to offer basic staples at reasonable prices everyday. These items are fixed, so you can rely on them every time you come to shop with us. A highlight of this program is the entire Field Day line, which offers high quality organic products at very affordable prices. Co+op Basics is a growing list, so come in regularly to see what new items have been added. At Abundance Food Co-op, we believe that natural, wholesome food should be available to everyone in our community, regardless of income. FLOWER is an everyday discount program that is designed to lower the cost of most of the food and eco-friendly products in our store for people with limited incomes. 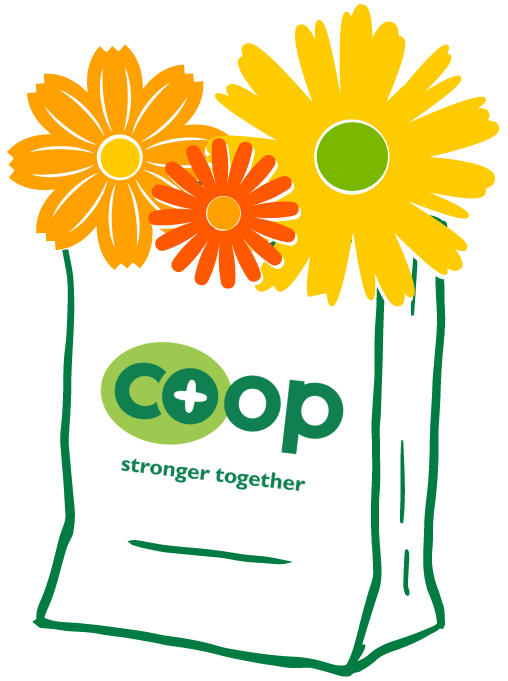 FLOWER benefits everyone: our community, our planet, and our co-op. Learn more about the FLOWER program and visit Customer Service next time you’re in for a detailed brochure and application. Are you a frugal shopper? If so, the Abundance Bulk Department is the place for you. Bring your own container or use purchase one here to stock up on pantry basics, like beans, nuts, grains, pasta, flour, treats, and more. You only buy what you need and, since there’s no packaging, it’s cheaper. Shopping in bulk is the perfect marriage of saving money and reducing waste. There are many benefits to joining the 2,200 people in Rochester who own Abundance. Take advantage of a 10% discount off any regularly priced items once a month. Plus get preferred pricing on special orders. As a shareholder, you share in the store’s profits relative to how much you spend. Best of all, becoming a shareholder helps to build a stronger local economy and community. Purchase a share online or stop by the Customer Service Desk for more information on how to join.